Mr Cutner was appointed as a Consultant Gynaecologist at University College Hospital, London in 1997. His interest is in minimal access surgery and its application in endometriosis, fibroids, urogynaecology and paediatric and adolescent gynaecology. He is a past chair of the British society of Urogynaecology and a past president of The British Society for Gynaecological Endoscopy. 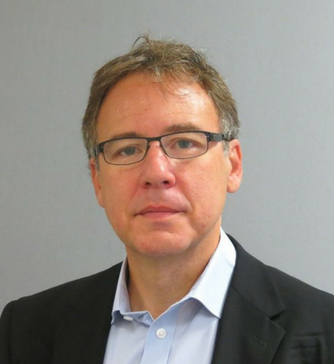 Mr Cutner runs the only BSGE accredited private endometriosis centre in London (Gynaecology.co). This service offers the highest level of care to women with severe endometriosis in a multidisciplinary setup. He led the development the national training program in advanced laparoscopic surgery for endometriosis and urogynaecology. He has a major interest in teaching laparoscopic surgery and has lectured widely both nationally and internationally. He has also demonstrated surgical techniques in several countries and runs many surgical master-classes.